Listeners ask Purdue's President whether, perhaps, it takes "grit" to ask for help...? At the beginning of each year, Purdue President Mitch Daniels pens an open letter to campus. Mostly, it talks about the high points of the past 12 months, but this year’s mentions an increasingly common topic: grit. It’s a qualitative measure of how ready a student is for school, life, and the challenges both pose. But there’s a backlash to this concept, with some saying it’s become solely a conservative talking point and, in its worst iterations, a way to marginalize students of color. 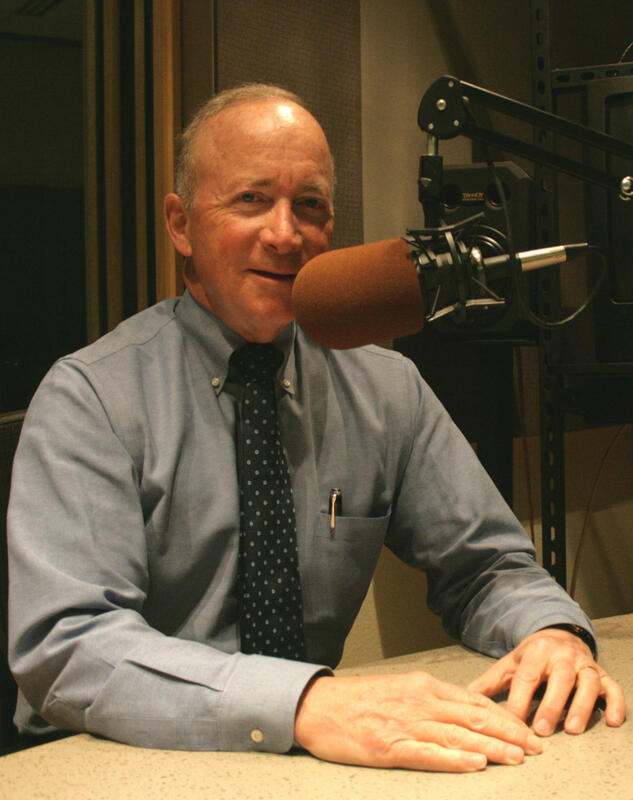 On this edition of WBAA’s Monthly Conversation with Mitch Daniels, we get his reaction to a couple comments which don’t see grit the same way he does. Also on this month’s show, President Daniels sat on an Aspen Institute panel responding to a report from the group – of which he is an executive – which talks about a possibly opposing idea to grit – that students needs to have their emotional well-being taken care of while in school, so they can respond to a rigorous college experience. We ask President Daniels whether students need to be listened to more when they say they need help.